SD-WANs help manage the flow of information and keep businesses connected in an efficient and streamlined way. Virtualization is used to ensure the most important operations and data flow is prioritized, making it possible to improve your system’s performance levels. The equipment surrounding your WAN installation will need to be up to scratch. Think about things like switches, Wi-Fi controllers and WAN optimization products. All of these things add up to prepare the overall architecture you have in place and they all matter. It’s definitely wise to give some thought to matters of security when choosing an SD-WAN vendor. What do you need your network to do each day? There’s probably a variety of applications it needs to support so check that this is possible. The SD-WAN solution you eventually find has to be capable of supporting the applications that are vital to your business. You’ll need to find a service provider that gives you the option of choosing a service level agreement. This guarantees a particular level of service. Software deployment, packet loss and network availability can all be covered by your SLA, as can much else besides. It’s vital to consider what your WAN bandwidth requirements will be and how they might change in the future. Your bandwidth will dictate efficiency and performance, so take the time to ensure you’re getting what you need. Balancing traffic loads and ensuring the right links are always used is a big part of what an SD-WAN can do for your business. This is something you should definitely look at closely when comparing vendor options; you’ll want to have the opportunity to adjust the settings according to your needs going forward. When you’re struggling to manage your resources, turning to an SD-WAN solution makes sense. And that’s why you have to prioritize flexibility. Make sure you’re able to choose the network path that works or you and have a variety of options across the board. 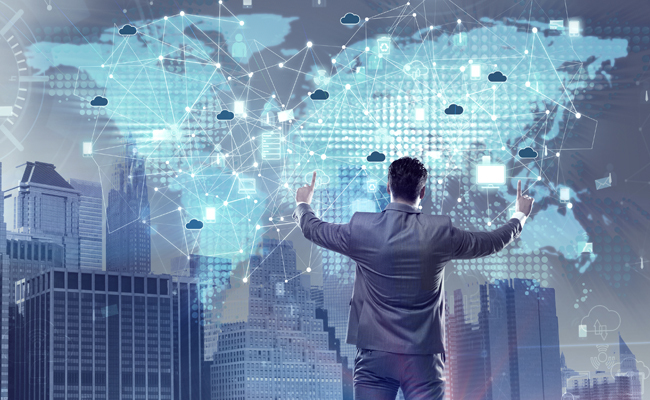 There’s usually a variety of cloud digital locations used by businesses like yours, and your SD-WAN will interact with these various locations. Your SD-WAN solution has to be able to understand the security requirements of those locations and the traffic coming from to and from them. Using an SD-WAN should always be cost effective for your business. Ensure your usage costs are falling as they should be. Check to make sure that you’re paying only for the performance levels that you’re happy with. Don’t accept poor performance at a high cost. To prevent any unwanted interruption to your service, you’ll want to make sure that the SD-WAN solution you choose offers inflight re-routing. This will lead to a more complete and smooth experience for your business and fewer problems should arise. 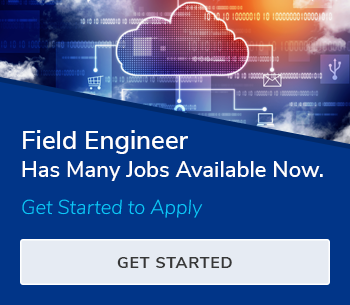 FieldEngineer.com is the right platform for finding reliable and certified SD-WAN technicians you can hire at affordable prices. This helps you improve results, increase your revenue and get the job done properly by someone who knows what they’re doing. How FieldEngineer.com works for your Business.